When the temperature drops, your routine doesn't have to. 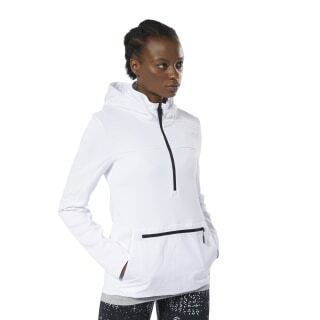 This women's hoodie balances body heat with the outside chill so that you stay dry, comfortable and focused. 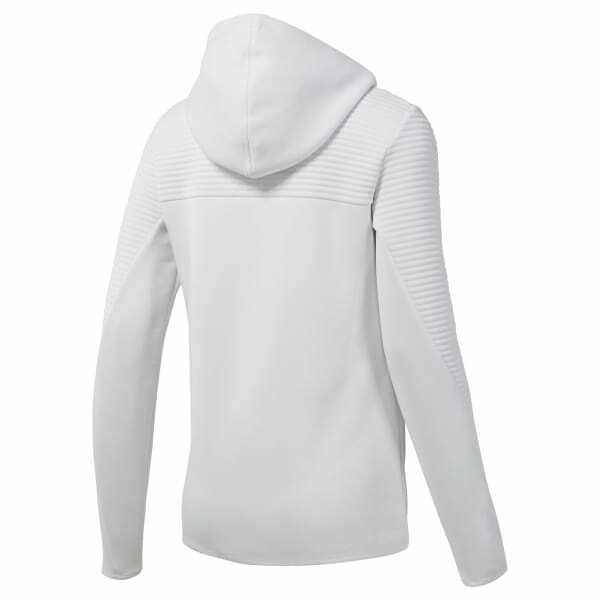 Made from durable doubleknit, the sleek pullover has a hood with an inner collar for extra coverage.